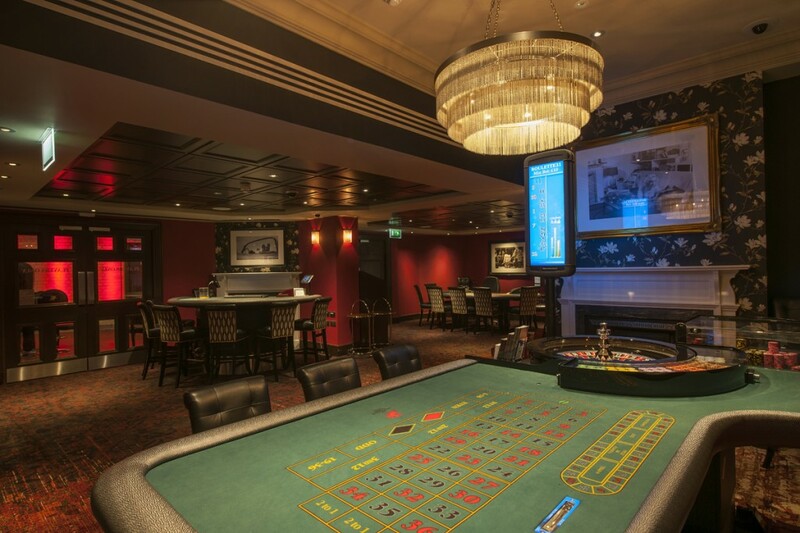 The client’s aim was to present a completely new and enticing gaming experience. 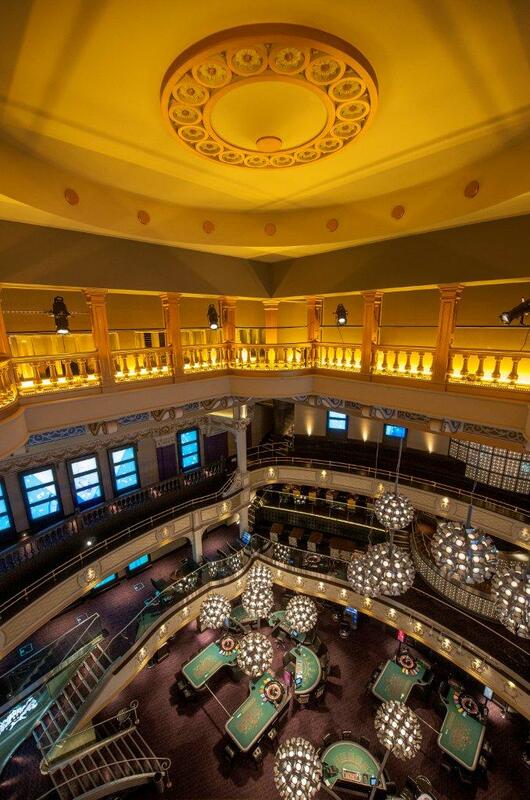 The venue offers dining, bars, live entertainment and gaming all under one roof. 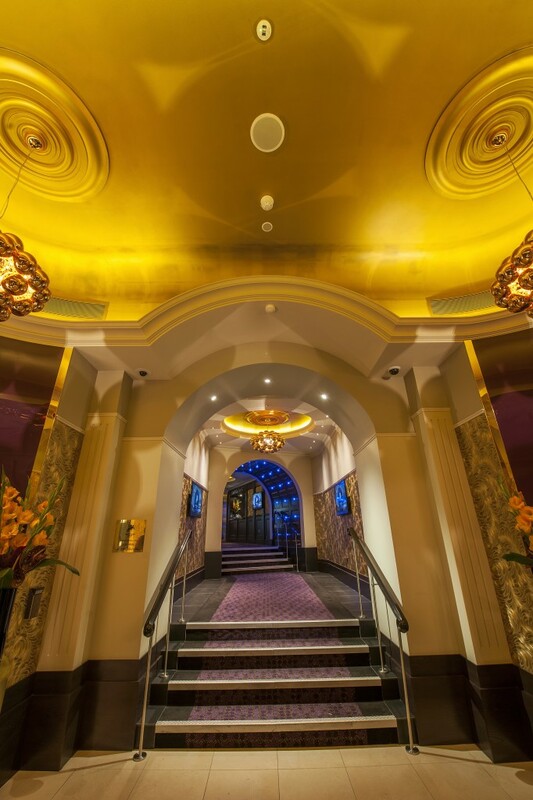 The lighting design was required to deliver on two levels: to provide a dramatic and unique lighting scheme, and to specify luminaires that would operate all day and every day. 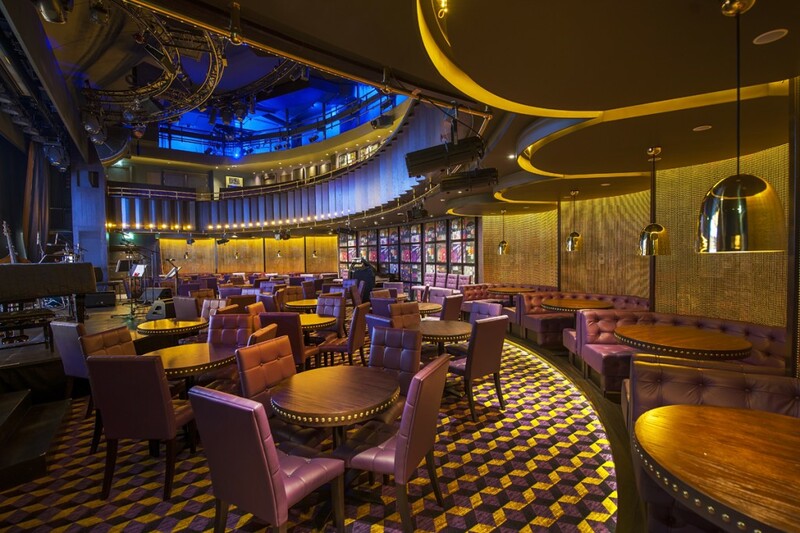 The interior design split the venue into separate zones, and into were consultants and designers of the lighting for all areas. 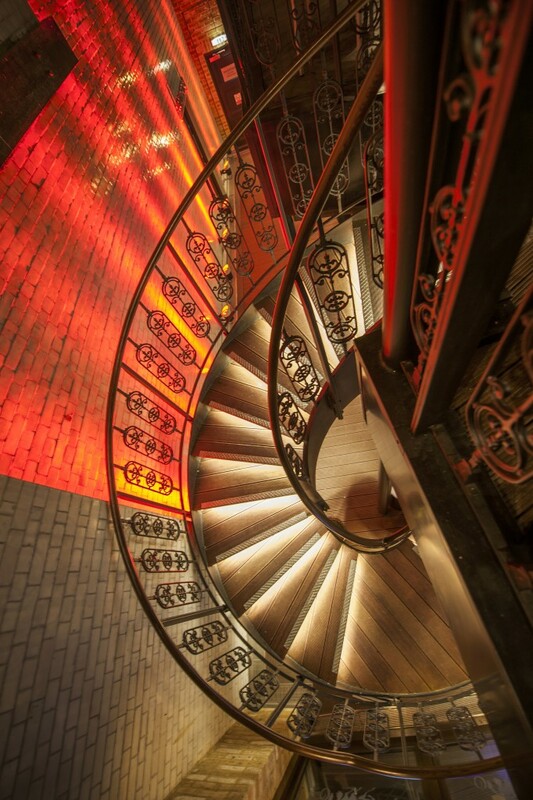 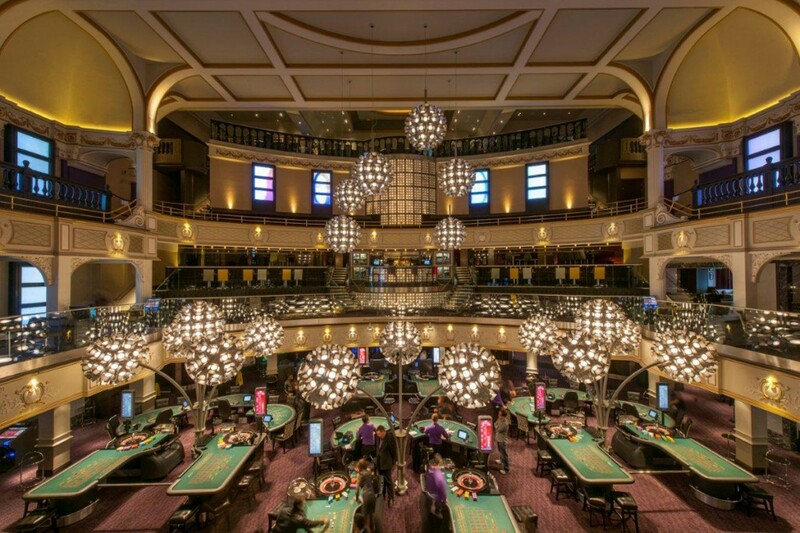 In the theatre auditorium, bespoke fittings were designed and developed alongside Mike Stoane Lighting which mimic giant dandelions that tower over the gaming tables and toward the minstrel gallery. 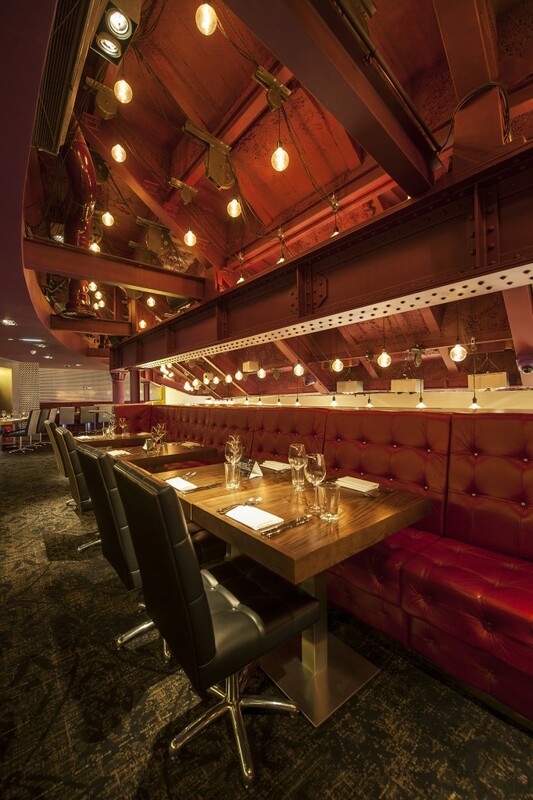 The round heads create a striking architectural feature and evenly light tables. 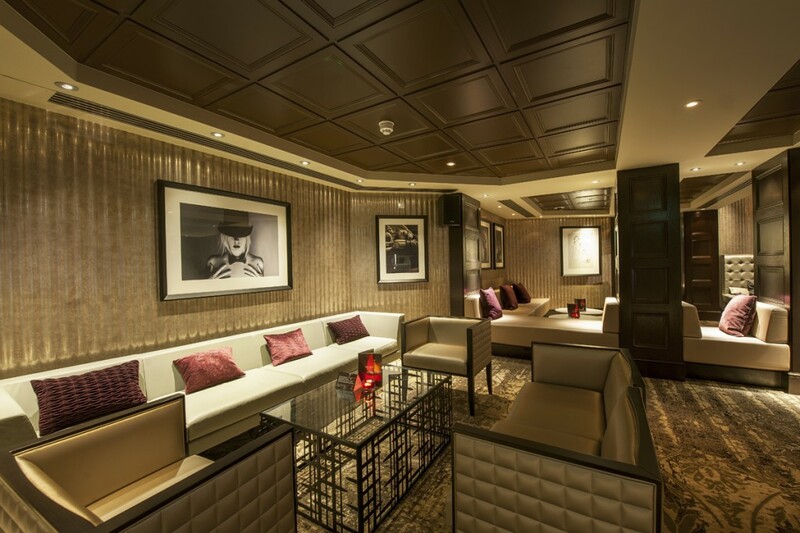 Each space is lit individually to suit, and the project as a whole includes various bespoke fittings. 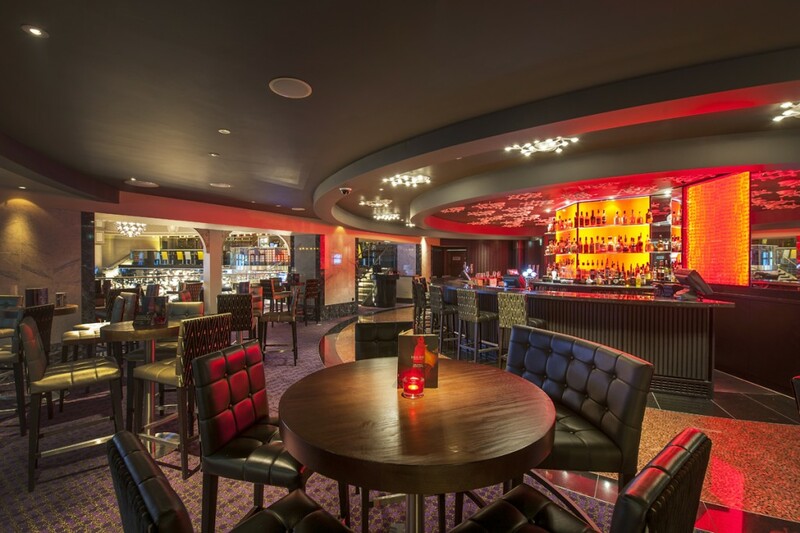 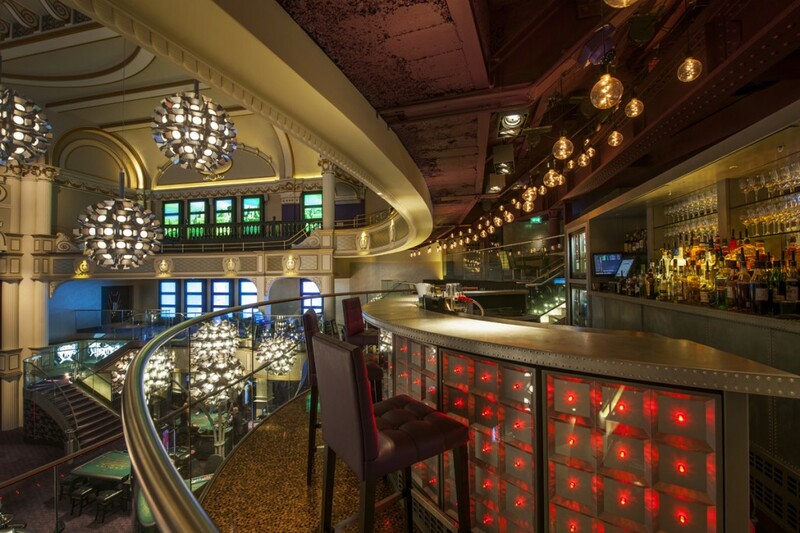 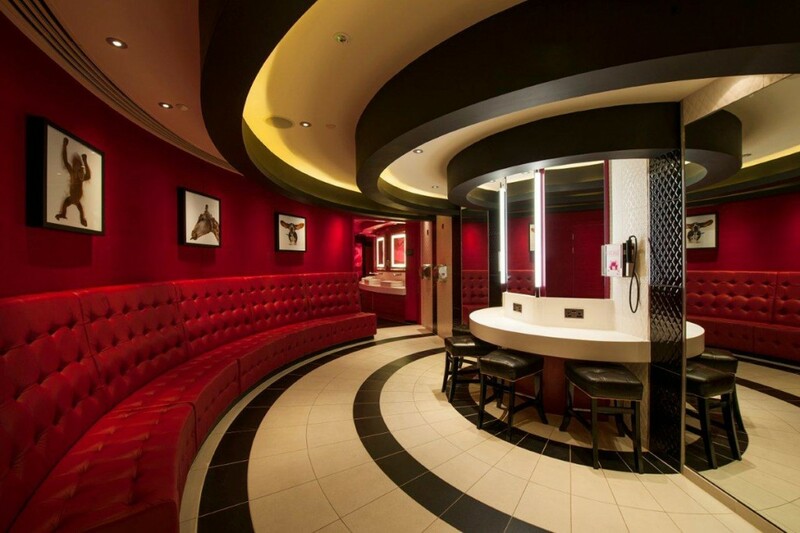 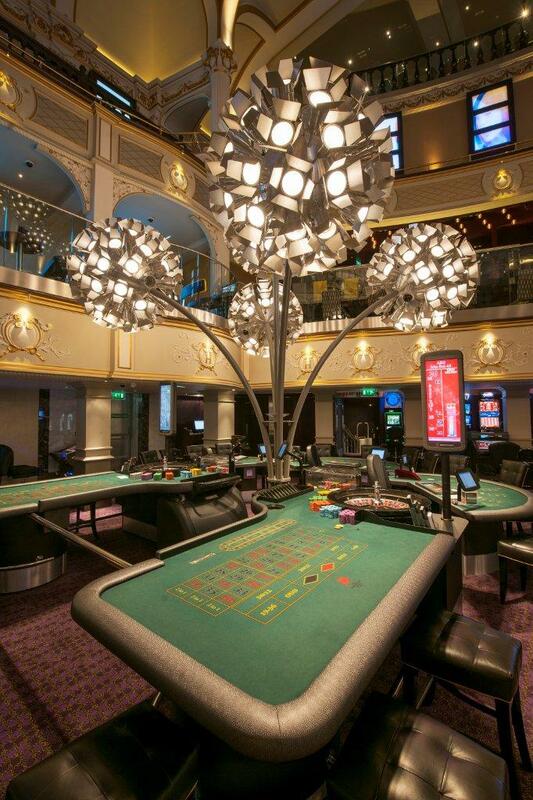 The client believes lighting plays a large part in the creation of a dramatic and visually exciting gaming venue. 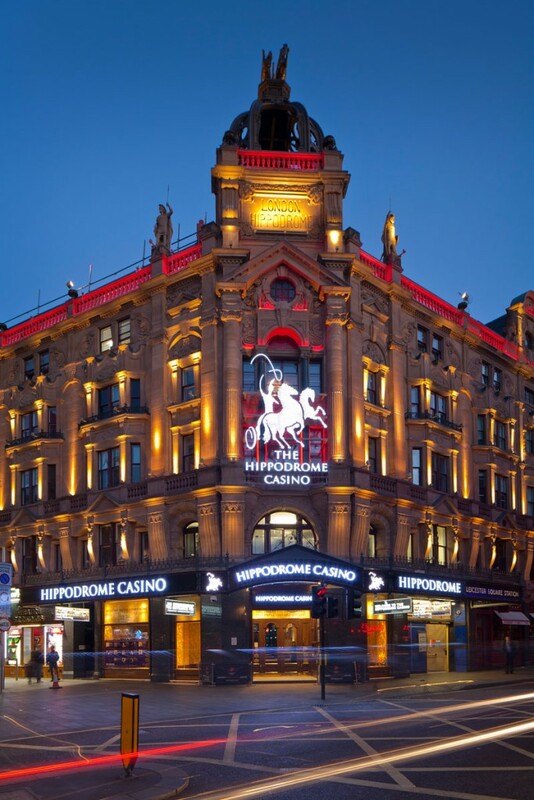 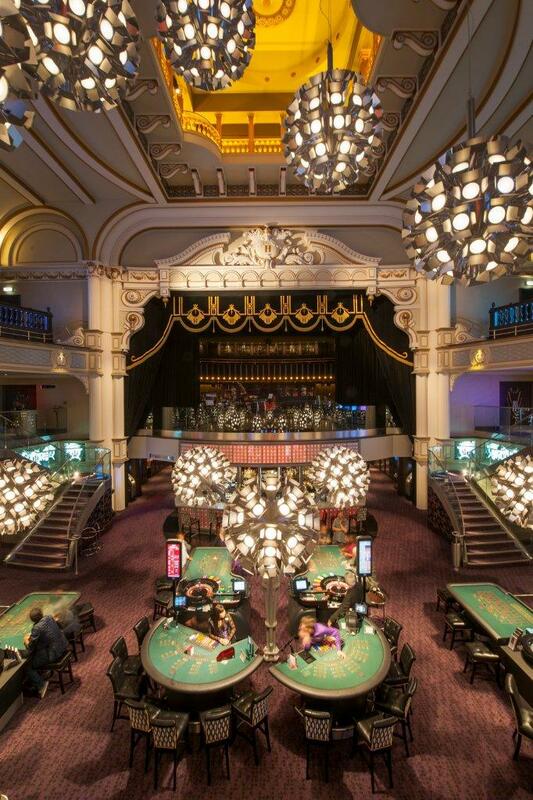 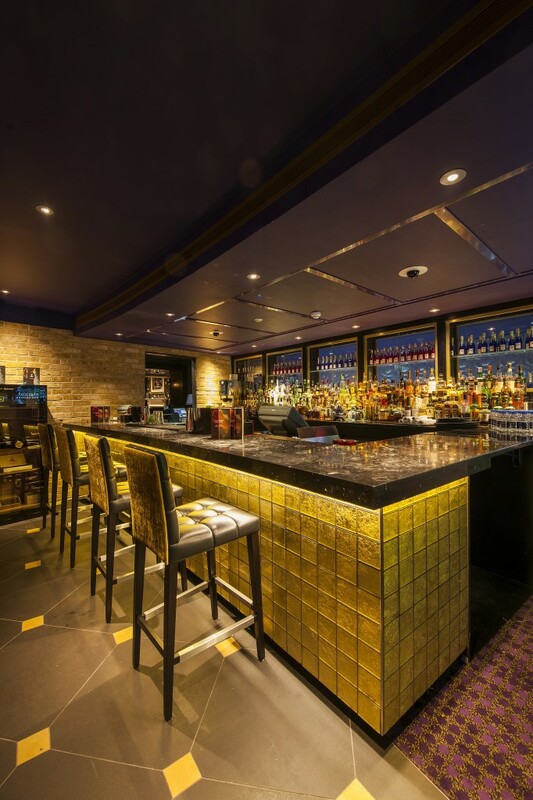 The Hippodrome in London was awarded ‘Casino of the Year’ in its opening year.